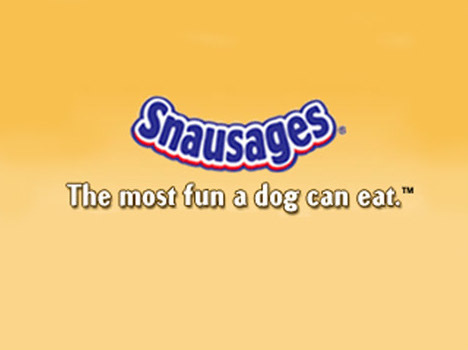 I always loved that Snausages commercial with the snuffling dog. Back then, I never would have dreamed I’d someday work on the brand at Y&R/Brand Buzz. But I did. The thing I like about this tagline is that it delivers a platitude with a wink. So rather than dismissing it as puffery, you smile.